What puts the “ew” in mildew? Found on warm and damp surfaces, mildew is a thin layer of black or gray growth. It can be hard to see with the naked eye, but the smell is undeniable. Don’t let this moldy monster – or the stains that come with it – scare you. 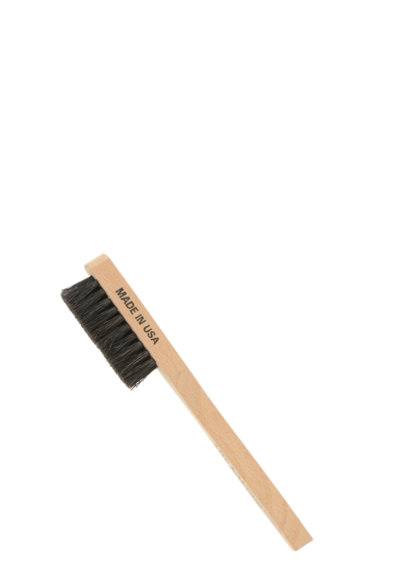 This, too, can be cleaned! Apply product(s): Apply Stain Solution directly to the affected area. Then sprinkle our All-Purpose Bleach Alternative on the Stain Solution to create a powerful paste. 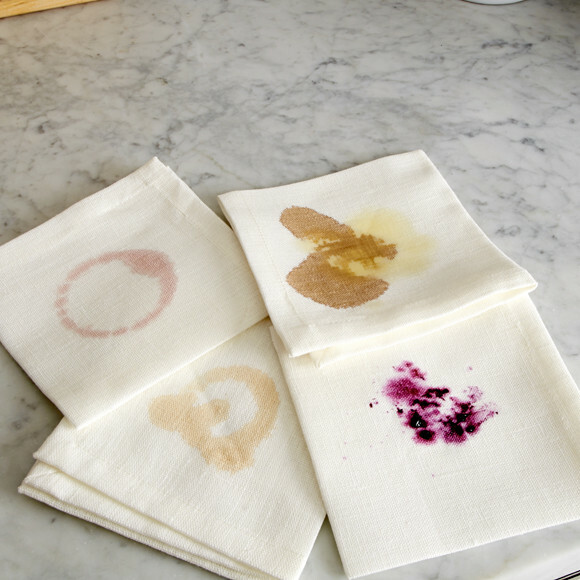 Work the stain: Work the solution into the fabric using your finger or our Stain Brush. If any mildew or discoloration is left behind, try the Wash & Stain Bar. Create a lather using the soap and gently work it into the material. Remove odors: Mildew and odor often go hand in hand. Soak the item in a basin of hot water mixed with ¼ cup of Scented Vinegar..